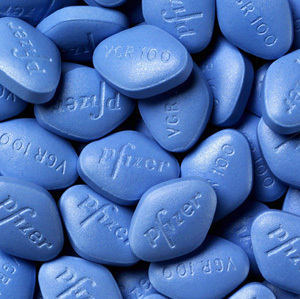 Apparently, using Viagra doubles the chances of hearing loss in men over 40, according to the results of a study recently published in the journal Archives of Otolaryngology. The U.S. Food and Drug Administration issued a warning of this possible side effect from erectile dysfunction drugs in 2007 and this study bolsters that theory. The sample size was relatively small and no hearing loss correlation could be established with other, less popular drugs. It also included only self-reported hearing loss, which makes validity less stable than it could be. However, researchers have already established a relationship between erectile dysfunction drugs and hearing loss in mice. If further studies bear out these findings, men in need of assistance may be facing a hard decision. Of course, some won’t consider it a tough call at all … one way or the other. 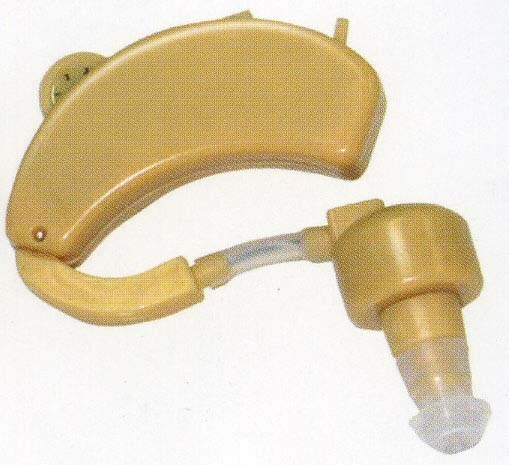 Maybe the significant others should remind their men, the next time the kids come home for the holidays, to turn the hearing aid off. I hear those things can have trouble with the cacophony of a collective “eww!,” which will happen the next time they all walk into a living room and see their dad has a little machine in his ear.